With the recent advancements in information and communication technologies, the creation and storage of documents has become digitalized. Therefore, many documents are stored on computers. Documents containing personal information can be leaked by internal or external malicious acts, and the problem of information loss for individuals and corporations is gradually increasing. 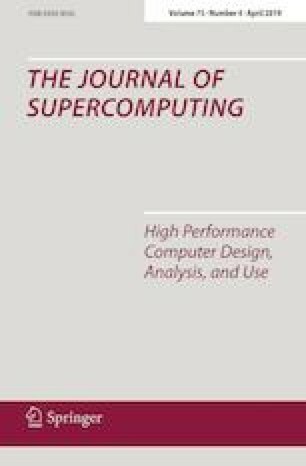 This paper proposes a method to more efficiently and quickly identify the existence of personal information among documents stored in image files on personal and corporate computers to prevent their leakage in advance. We improved the efficiency of personal information detection by classifying optical character recognition (OCR) features by recognition rate and deleting redundant ones to increase detection speed. In addition, the detection time was reduced using the reference frequency of the classified OCR features. Experiments confirm an improvement in the performance of the proposed method compared with that of the existing system. This study was supported by a research fund of Chungnam National University.